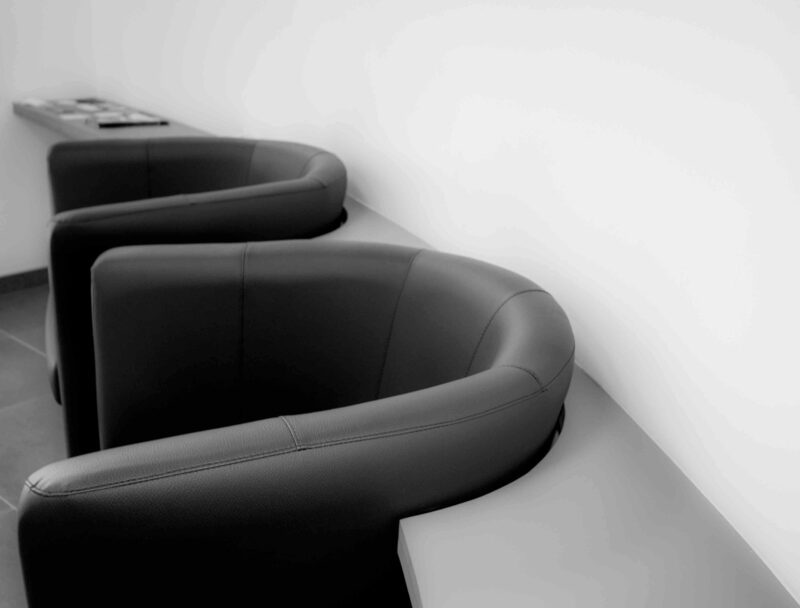 Are your office chairs looking faded and drab and your budget won’t allow for new chairs? Don’t worry. Color Glo has a number of products and services that will not only leave your chairs looking as good as new but will be friendly on the pocket. Color Glo offers leather and vinyl repair, color restoration, leather protection and deep leather conditioning. Every piece of furniture from the lobby, rows of cubicles, to the chairs in the boardroom will look brand new. Color Glo’s products have been put together by chemists in Color Glo laboratories. Color Glo products are environmentally friendly, odourless, and non-flammable. Color Glo specialists have gone through an extensive training and are certified so rest assured your office is in capable hands. Technology parks look magnificent on the outside; the marriage of glass, steel, aluminium and granite. The inside is just as impressive; advanced lighting systems, carpeted floors, and colourful workstations. But oftentimes the executive chairs, sofas, and leather and vinyl interior detailing because of their regular use develops scuffs, tears, and cracks and if left unattended the cracks will deepen and ruin the aesthetics of the office. What’s the solution then, throw? Color Glo’s extensive range of products – leather cleaner, lanolin based leather protection cream, leather re-finish, upholstery cleaner, along with our specialists will give your leather, vinyl, plastic, and other fabric the attention it needs to look clean, new and smelling good.